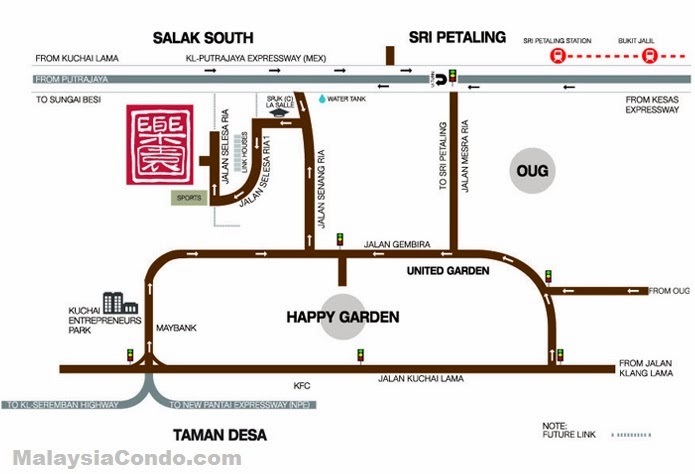 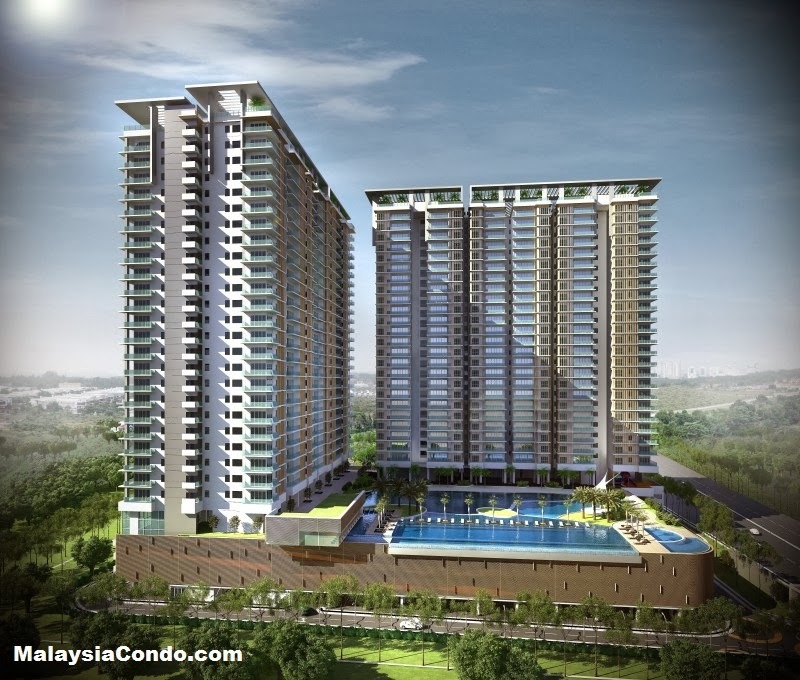 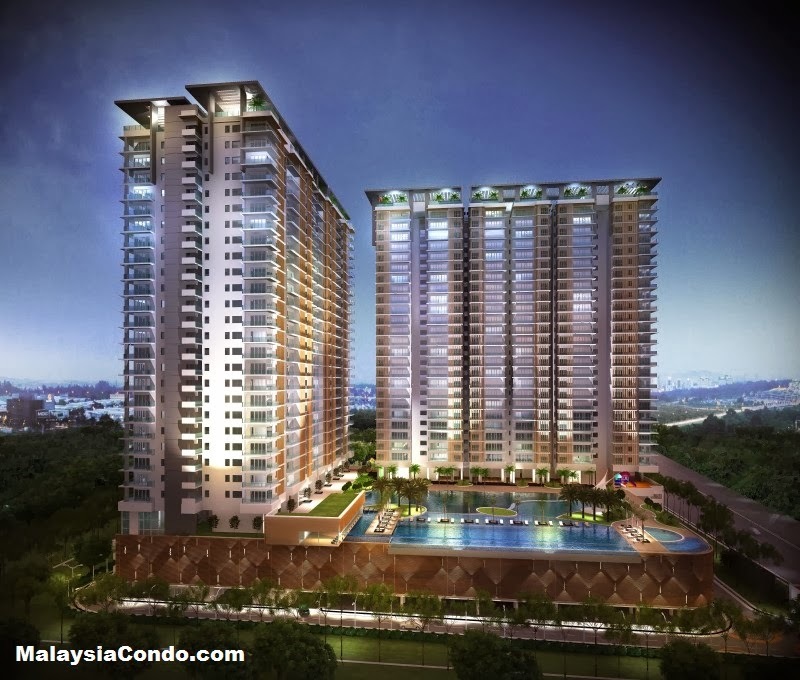 Le Yuan Residence @ Happy Garden is located in Kuchai Lama, comprises 2 condominium blocks a total of 670 units. 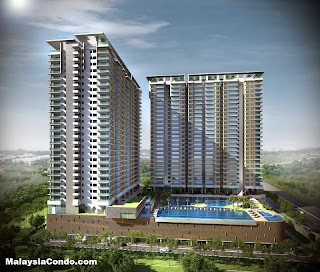 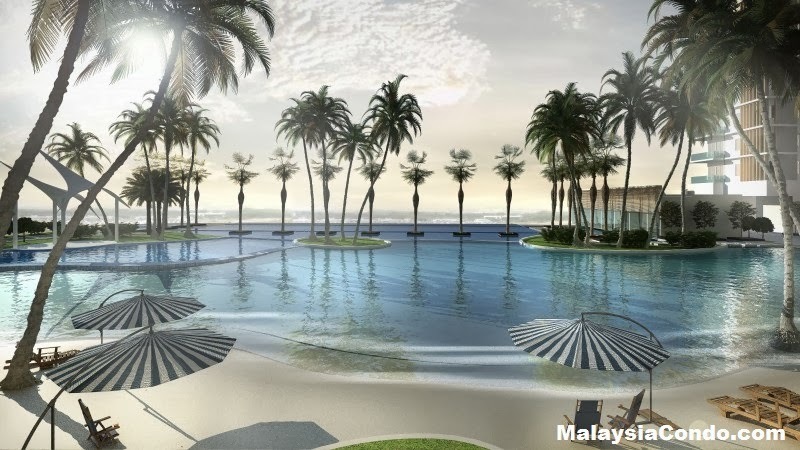 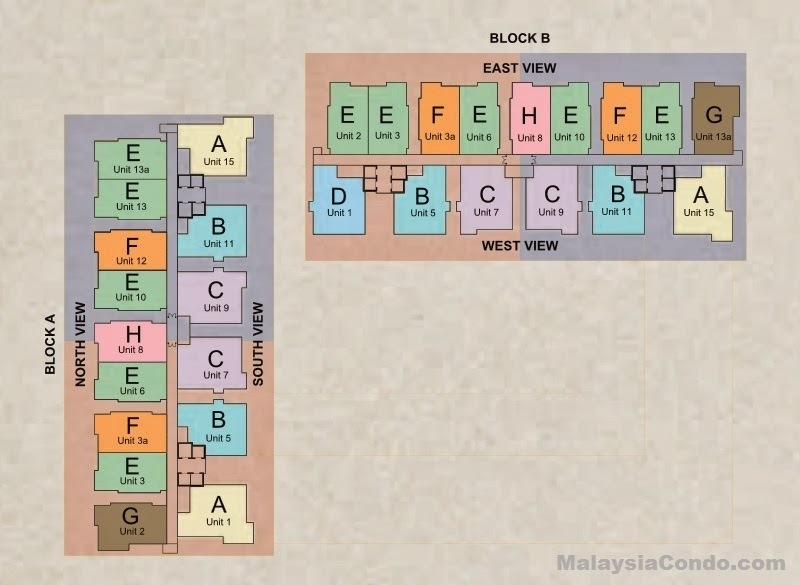 The condominium units has a built-up area ranging from 1,164 sq.ft. 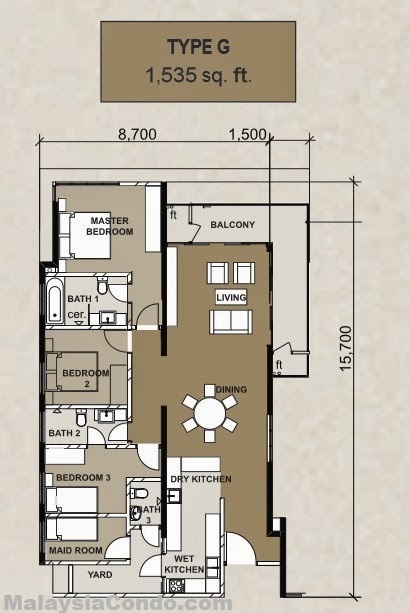 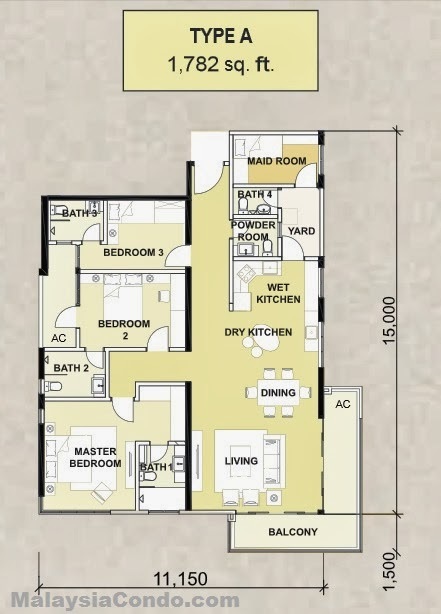 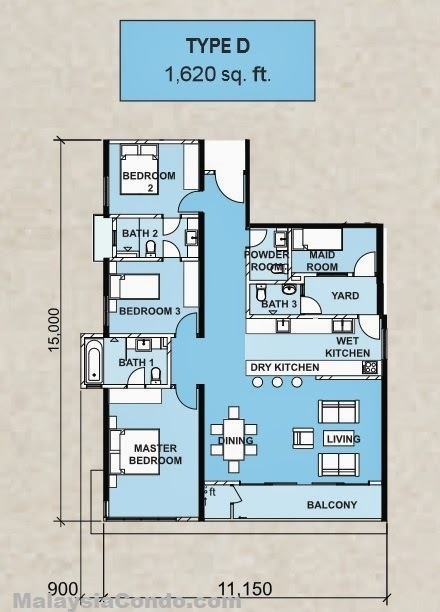 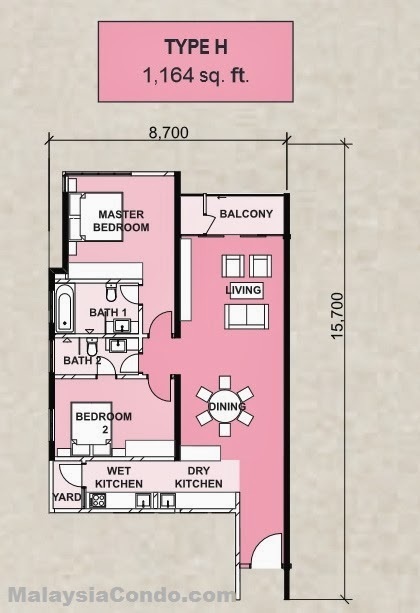 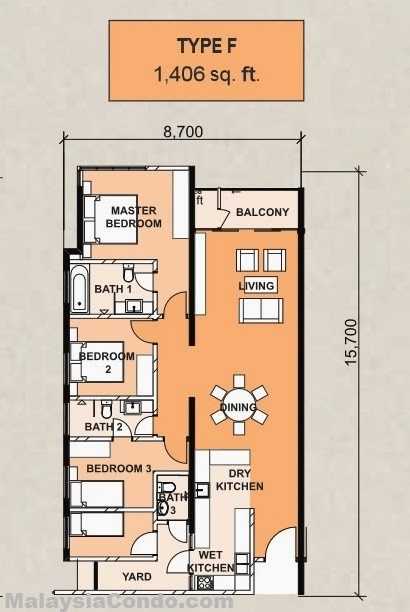 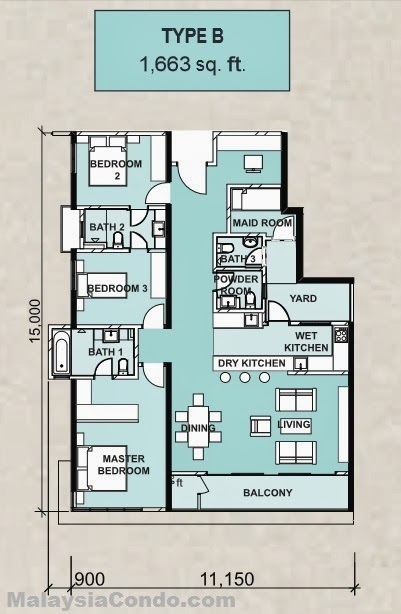 to 1,782 sq.ft. 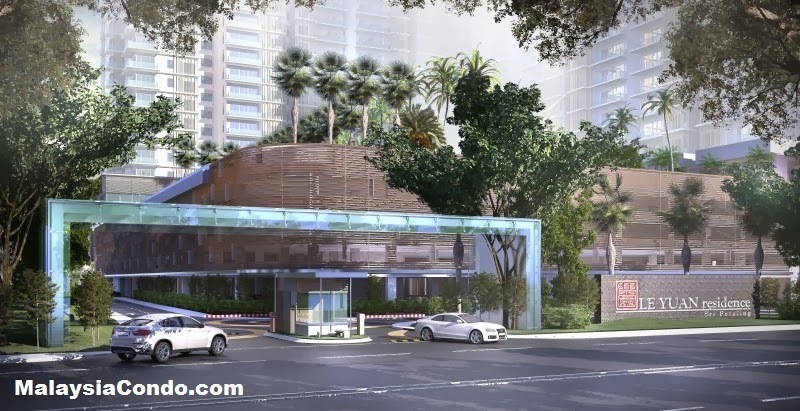 Facilities at Le Yuan Residence include 3.5-acre facilities deck, man-made beach, sand pool, leisure pool, infinity pool, covered children’s playground, games room, glass gymnasium, reading/relaxation lounge, sauna, steam bath, event hall, a proposed gourmet kitchen, proposed SPA zone & badminton court. 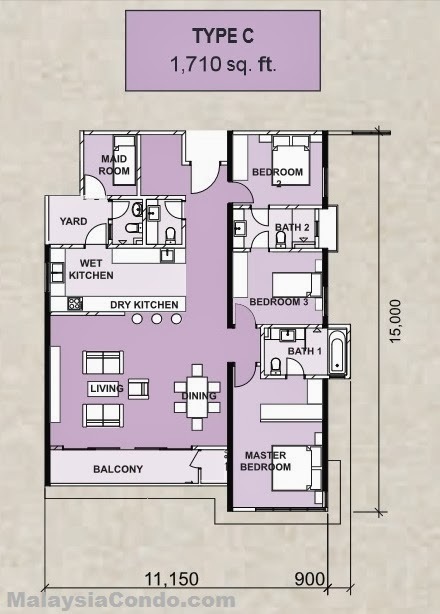 Built-up Area : 1,164 sq.ft. 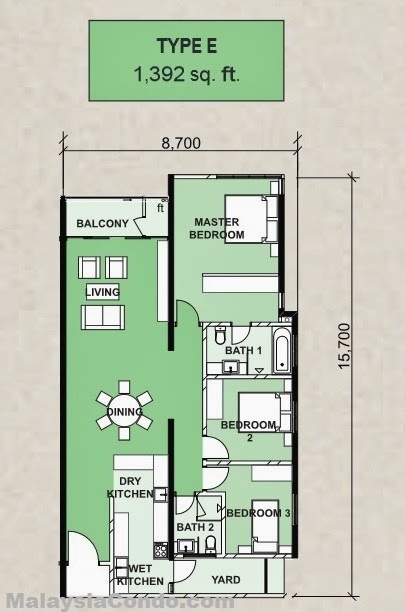 - 1,782 sq.ft.